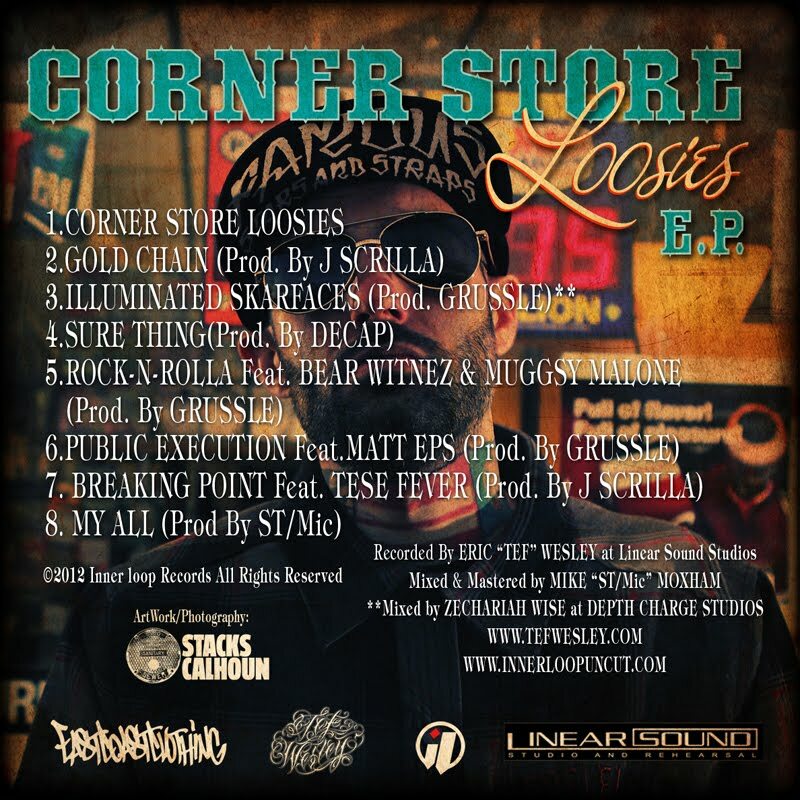 The DMV's own, Tef Wesley (Inner Loop Records) drops the "Corner Store Loosies" EP. 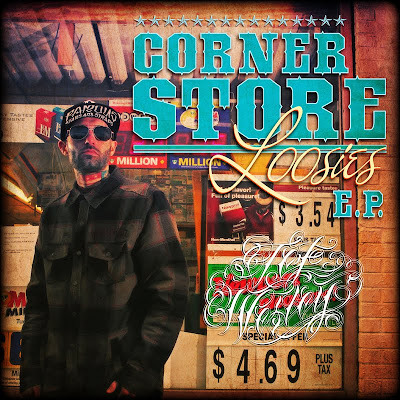 I'm not TOO familiar with Tef but I'm really diggin' his style. 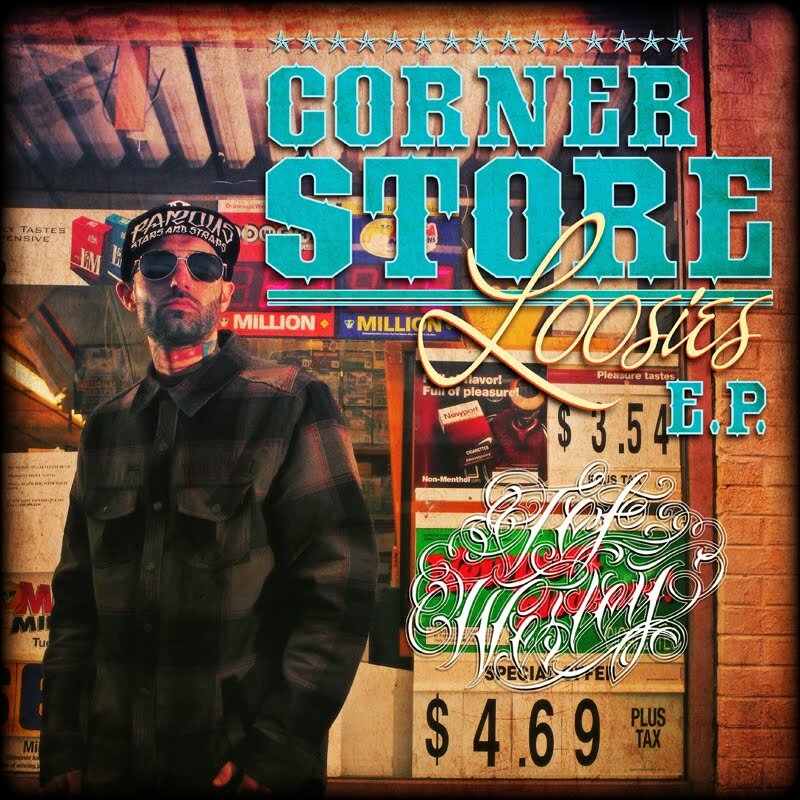 Check out the EP below and let @TefWesley know what you think.